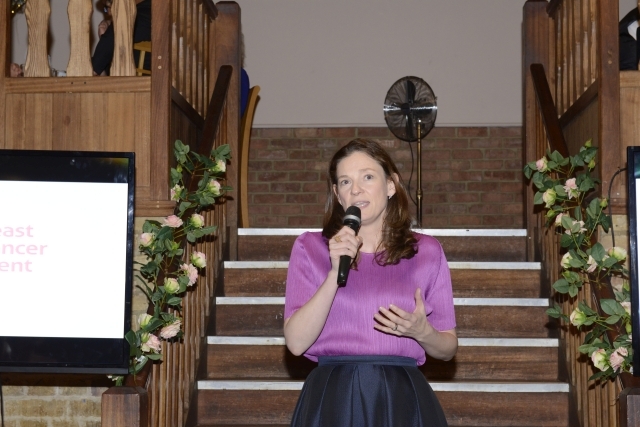 Karina Cox, Consultant Breast Oncoplastic Surgeon and Chairperson of Breast Cancer Kent gave a passionate speech about the work of the charity and the breaking news of our aim to build a new breast cancer diagnostics unit for the people of Kent. 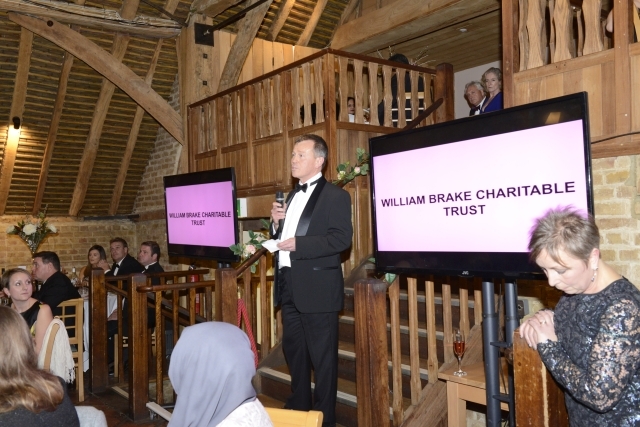 The announcement was made at the cancer charity’s recent fundraising ball at Leeds Castle on 17th November 2018. 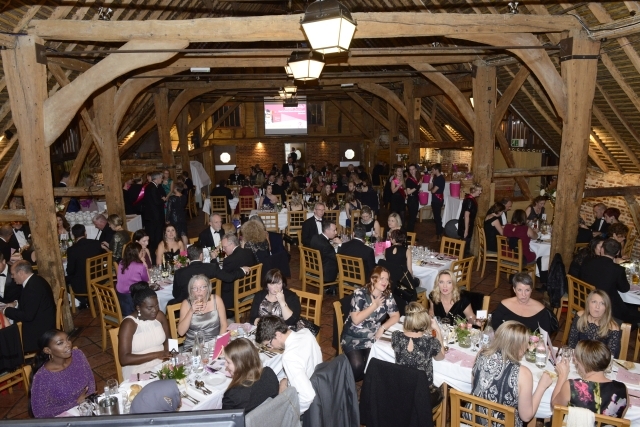 170 guests attended ‘Laura’s Ball’ – Breast Cancer Kent’s charity ball in the Fairfax Hall at Leeds Castle. 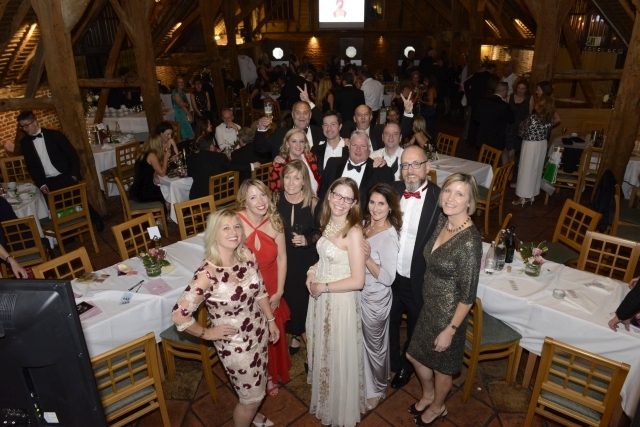 £20,000 was raised from the evening which included a delicious three course dinner, an auction, raffle and music and dancing with the well renowned local band, Baby Go Boom. 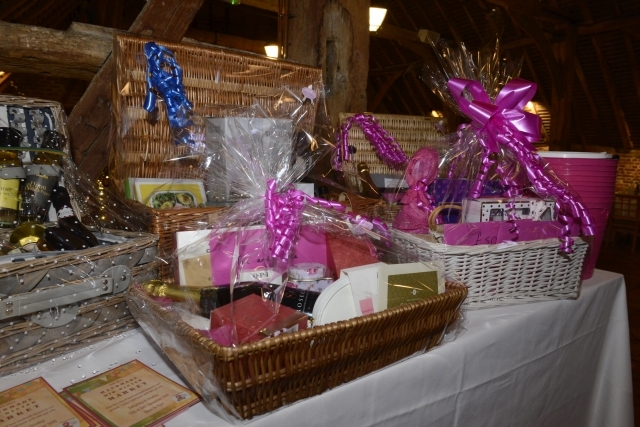 £12,000 was raised from the auction alone, which featured star prizes such as a visit to Chris Evans’ Breakfast Show at the BBC and a Spitfire formation flight with the mighty Havard over Leeds Castle! 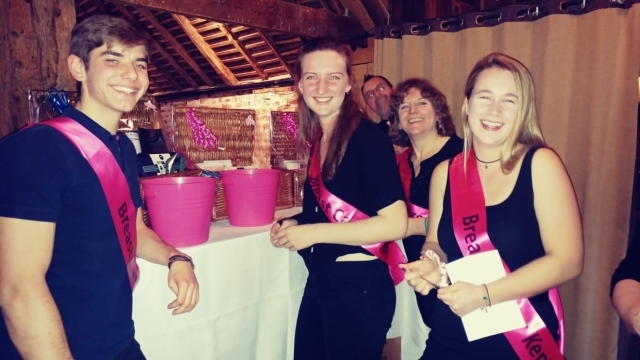 “For most patients, finding a breast cancer is usually straightforward as the lump can be seen both on mammograms and ultrasound. 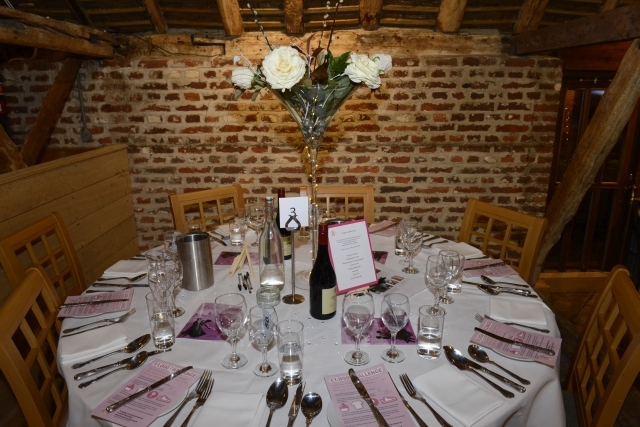 However, for some people, special mammograms, scans and biopsies are needed to make the diagnosis. Other patients may be more complicated with several cancers in the breast and again will need more scans and biopsies to find where they are. This means that people may have to travel, sometimes to London, to get these tests”. 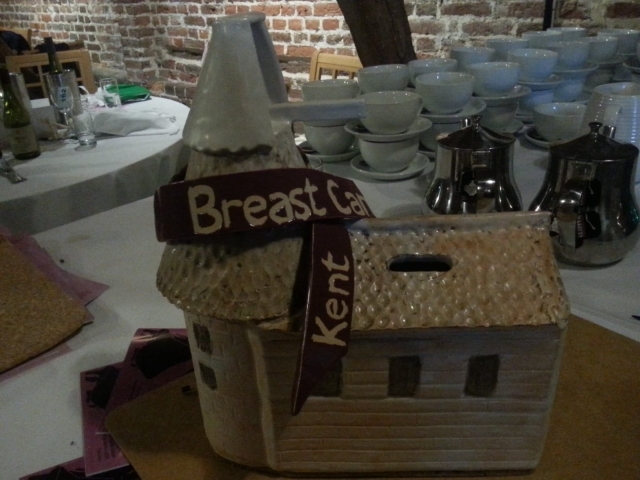 It is still early days and Breast Cancer Kent will be engaging with Kent healthcare chiefs to develop proposals for diagnostic facilities across the County, including the potential for a centre of excellence in Maidstone. The charity will support these proposals with a major fund-raising appeal once confirmed. 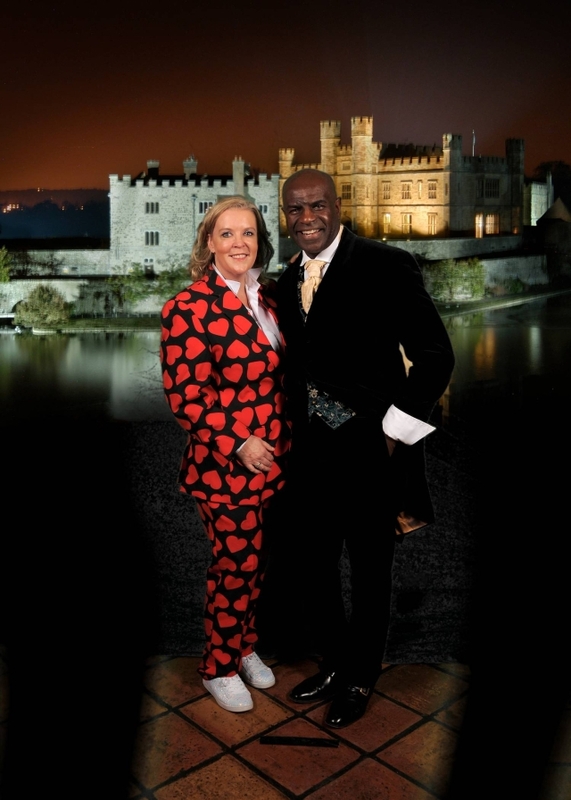 The ball at Leeds Castle is an annual event organised by Breast Cancer Kent. 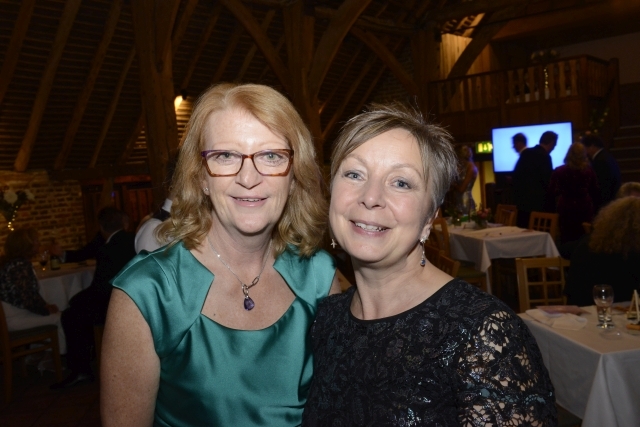 This year’s event attracted 170 guests and raised an incredible £20,000 towards a biopsy machine that will be linked to the 3D Tomosynthesis scanner at Maidstone. It will be able to biopsy the earliest and most elusive of tumours that can’t be detected on a standard mammogram. 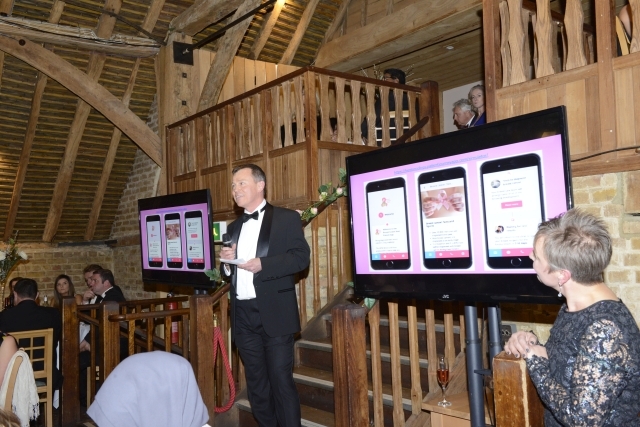 During the evening, the charity’s new ‘Patient Journey’ App was launched by Trustee and Consultant Clinical Oncologist Dr Russell Burcombe. 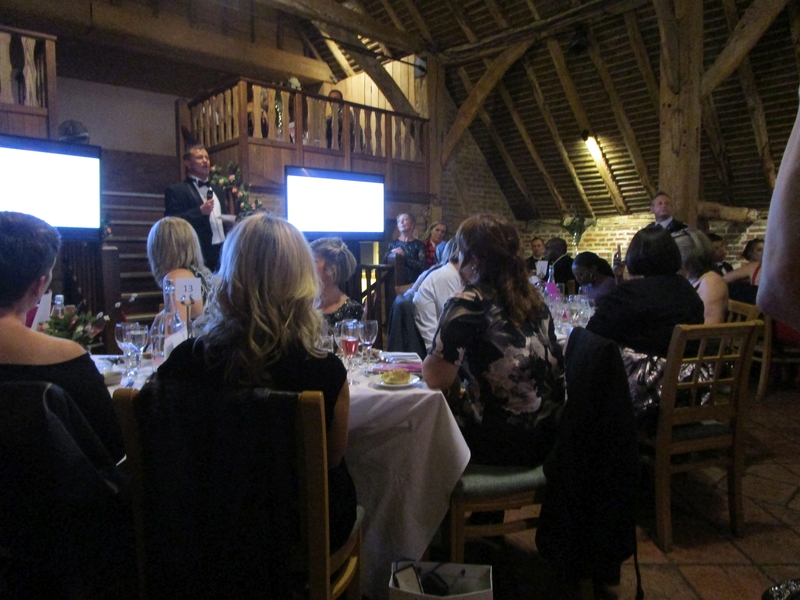 The funds for the app were raised by Maidstone businesses that took on the challenge to raise £1,000. 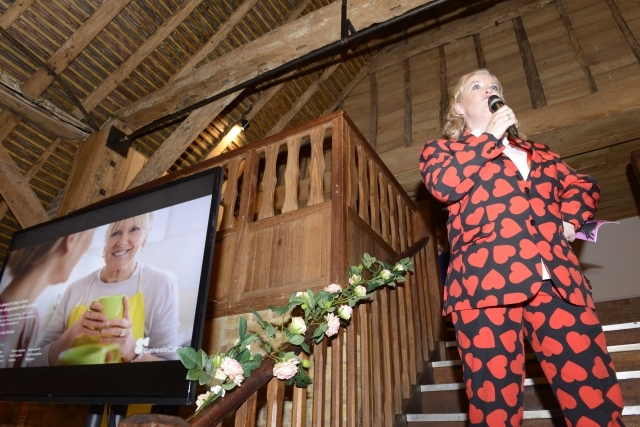 Maidstone’s Business Legacy Ltd raised the highest amount, with an amazing £5,400 and their Director, Hilary Steel, was so taken with the work of the charity, that she volunteered to be our compere for the evening! 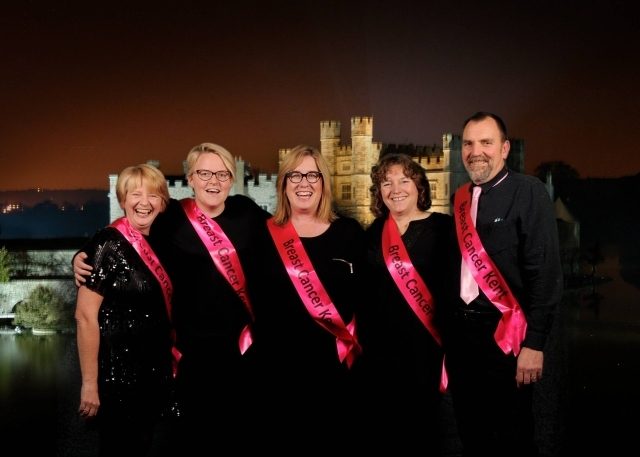 The Breast Cancer Kent patient app, available to download from the app store and GooglePlay, provides patients with reliable information about their diagnosis and treatment, in a readily accessible format on smartphones and tablets. Early feedback from patients has been excellent. Patients can email questions to two specialist nurses, contact their nursing or chemotherapy team direct from their phone and set reminders about upcoming treatments. The team hope to add more content as treatments evolve. 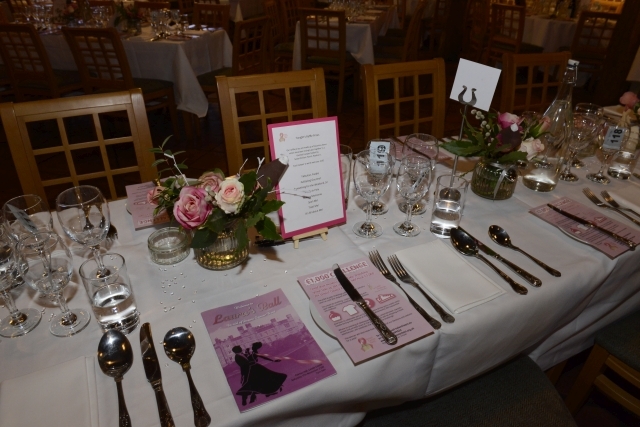 If you would like tickets for next year’s ball, please contact us!